Wiedenmann UK’s popular rough management duo, the Super 500 and the Terra Rake, give Wiedenmann Terra Spikes a run for their money when it comes to greenkeepers’ wish list kit. Fortunately all three machines will be well represented on stand Red 218 at BTME 2019. 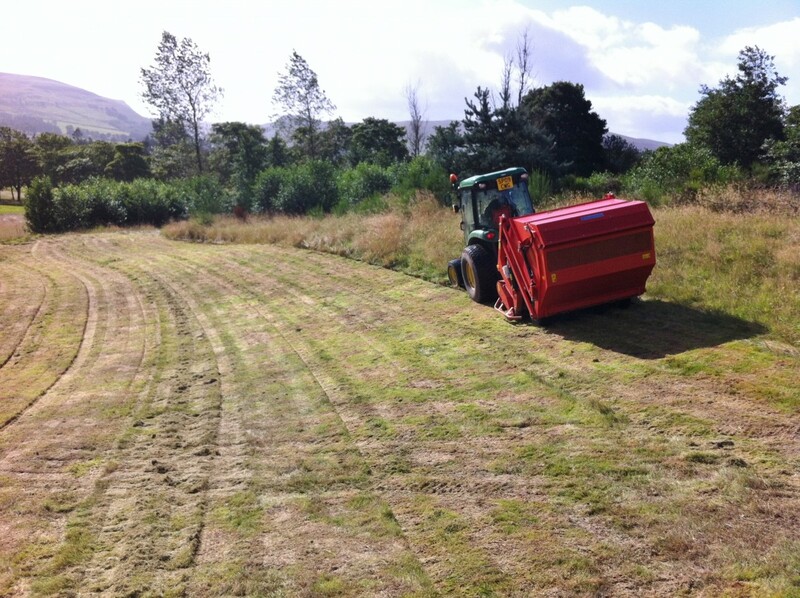 “For rough management, it’s the combination of time saved plus their unrivalled versatility that makes them so popular,” say Wiedenmann UK. With 11 separate Terra Spikes it’s the class leading Terra Spike GXi8 HD that will get the nod for Harrogate. Superfast, efficient and precise the 1.8 m wide GXi8 HD can potentially access all areas at depths to 250 mm. Look out, too, for the Terra Float Air pneumatic seeder and the 230* swivelling Mega Twister blower. It’s a great opportunity to see these up close and appreciate the simplicity and excellence of their German engineering.